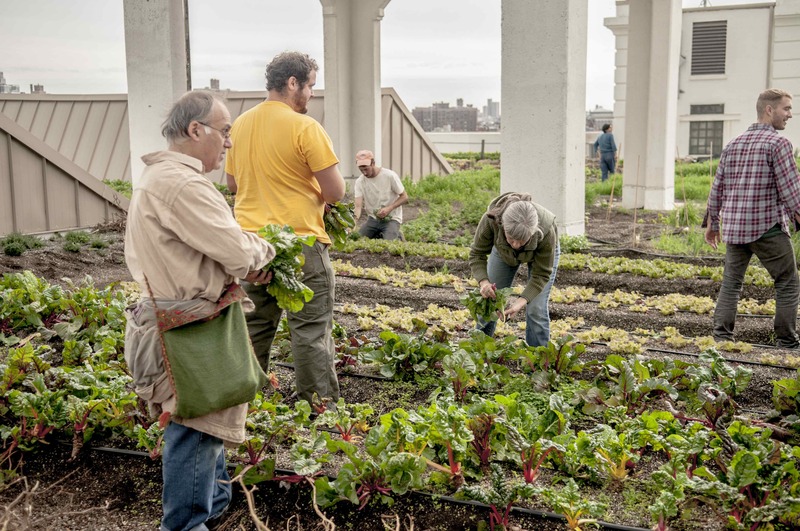 AWESOME PROJECT: Save Farm School NYC! Onika Abraham, dubbed one of “Mother Nature’s Daughters,” in a recent New York Times piece on the booming NYC urban agriculture movement, came to Farm School NYC as a teacher, initially. 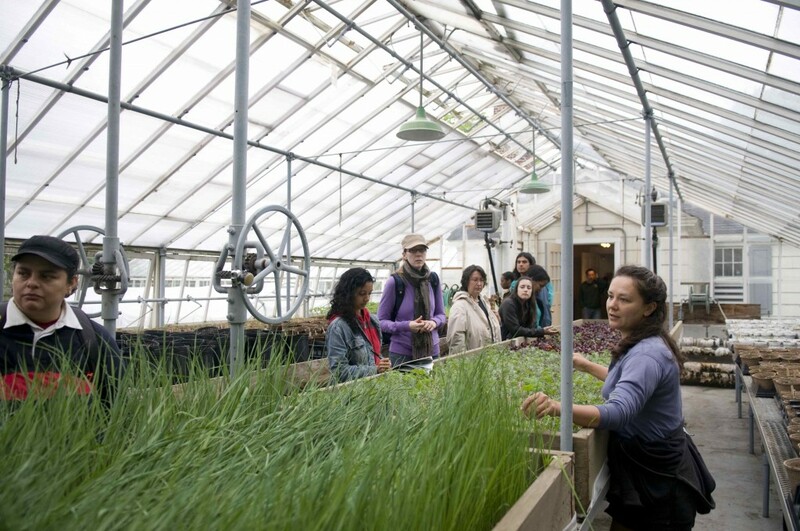 She’d been in food justice circles for some time, and knew a little about the school, about the 20 urban ag courses – ranging from botany to irrigation to animal husbandry to advocacy – that they ran each year. She knew that they hired wonderful farmers to teach those much-needed courses to a socio-economically diverse student body, and that they ran a certificate program for their most committed students. It made perfect sense that she was pulled in a few years ago, by some of her food justice peers, to co-teach a Farm School core course called “Transformational Leadership”: an intense, retreat-style course that explores the idea of leadership as service, and marks the last time that a particular cohort of certificate students will be together, before they disperse to complete their apprenticeships around the five boroughs, and then spread out to disseminate their newly acquired urban farming expertise. The surprise for Abraham was that the course transformed her. The students, quite simply, wowed her. She was bowled over – moved by their passion, and by the strong support network they’d formed with each other. She was sold on Farm School NYC; these were, no question, the kinds of people she wanted to work with. She came prepared to work hard, too, which was a good thing, because as fate would have it, Abraham found, just a few months after taking up her new position as director, an enormous challenge sitting on her desk, staring her down. Farm School NYC had hit a rough spot, financially. A very rough spot. The U.S.D.A grant that had sustained Farm School NYC by covering nearly 90% of its budget for the first three years of its life had, to everyone’s shock and dismay, not been renewed in 2014. The school needed to come up with another way to survive, to move ahead with the 20 courses slated for 2015, to continue to pay their teachers and farmers the same good salary as ever, and to draw up a blueprint for a completely new operating model for years to come. It was an opportunity to create a more financially sustainable business model for the school, to be sure, but a daunting one. The good news is that that passionate community that drew Abraham in is as alive as ever – as evidenced especially by the army of volunteers who show up to do everything from enter teacher evaluation data to scout out floating classrooms around the five boroughs. After the bad news hit, some of the school’s teachers and farmers even stepped up to declare that they wanted to teach for free, this year. And though the school has had to put its certificate program on hiatus – they don’t want to accept the next class of certificate candidates until a clearer picture of the school’s future is in place – dozens of people not in the certificate program are signing up to take courses on an individual basis this year, and most of those students already on the certificate track have made the decision to keep right on with their courses of study, undeterred. Meantime, via an emergency ioby campaign (“Save Farm School NYC!”), the school has turned to its own community and to the larger food justice community in an effort to bridge the gap, while it brushes itself off and gets back on its feet. So far, almost $11,000 of the $25,785 goal has been raised, which means that, at the very least, classes will run in 2015. If, on the other hand, fundraising stopped right here, and the school were forced to go absolutely bare bones for 2015 – nothing but the usual 20 classes, and paying teachers – then the longer-term future of the school starts to look shaky. Making a living in urban ag is a tough row to hoe. No two ways about that. “It’s definitely possible, but it’s hard, as a lot of labors of love are difficult,” says Abraham. All the more reason to save Farm School NYC, and support those who support our urban farmers; it’s some of the best help they get. To donate, and to learn more, click here. 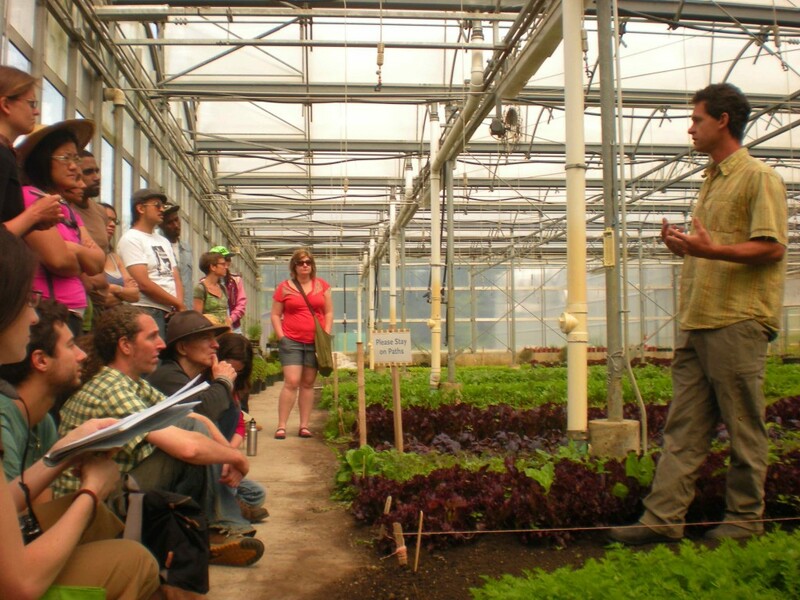 Botany – Taught by a Brooklyn Botanic Garden curator. Propagation – everything you ever wanted to know about SEEDS. Growing Soils – composting, soil science, microbes, and more. 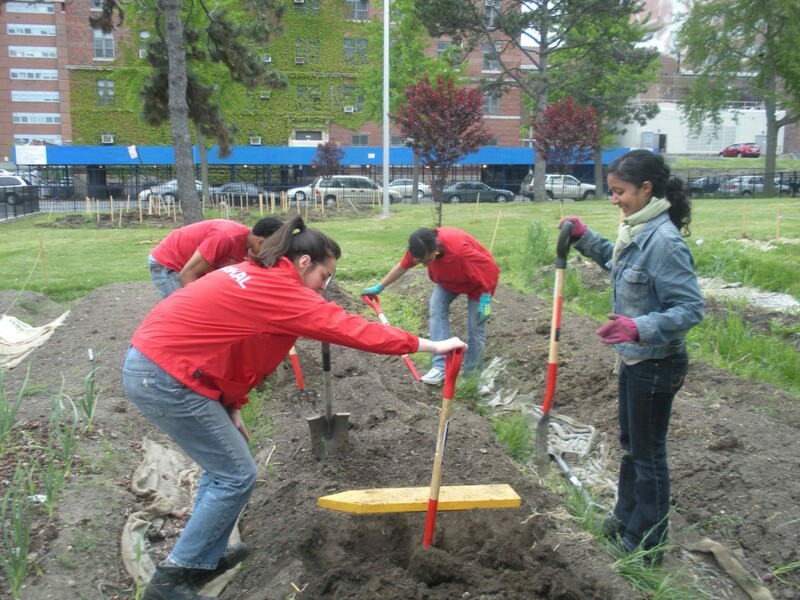 Irrigation – you’ll get to build an irrigation system in a community garden. Carpentry – Taught by a power-tool-wielding woman! And you’ll leave having built raised growing beds in an NYC community.